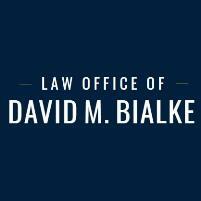 The Law Office of David M. Bialke is based in Fridley, Minnesota. The firm focuses on workers' compensation law in Anoka County, throughout the Twin Cities and in northern Minnesota. If you are in need of representation or advice regarding workers' compensation law, the Law Office of David M. Bialke can assist you. The firm offers a free consultation.